Since 2003, political insecurity and instability in Darfur have forced many families to flee their homes to neighbouring safe villages which now host more IDPs than anywhere in Sudan. 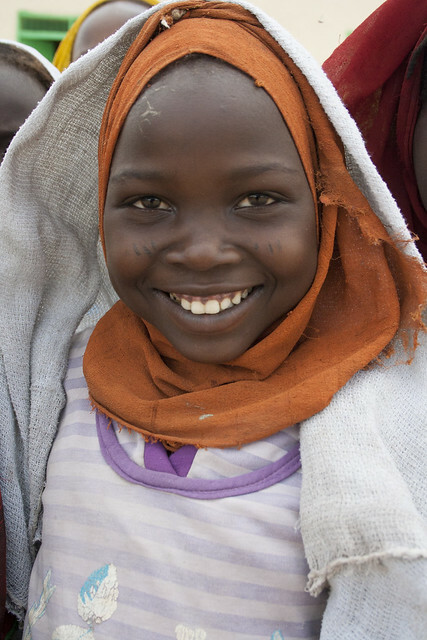 Insaf is a displaced Darfuri child who arrived in EL Fashir - North Darfur, five years ago. How does it feel like to be in a school without a fence and no electricity and still you love this school and want continue staying in it?